This is a podcast for fans of all things Marvel! Comics, movies, TV, merchandise, we’ve got you covered with news, views and reviews. 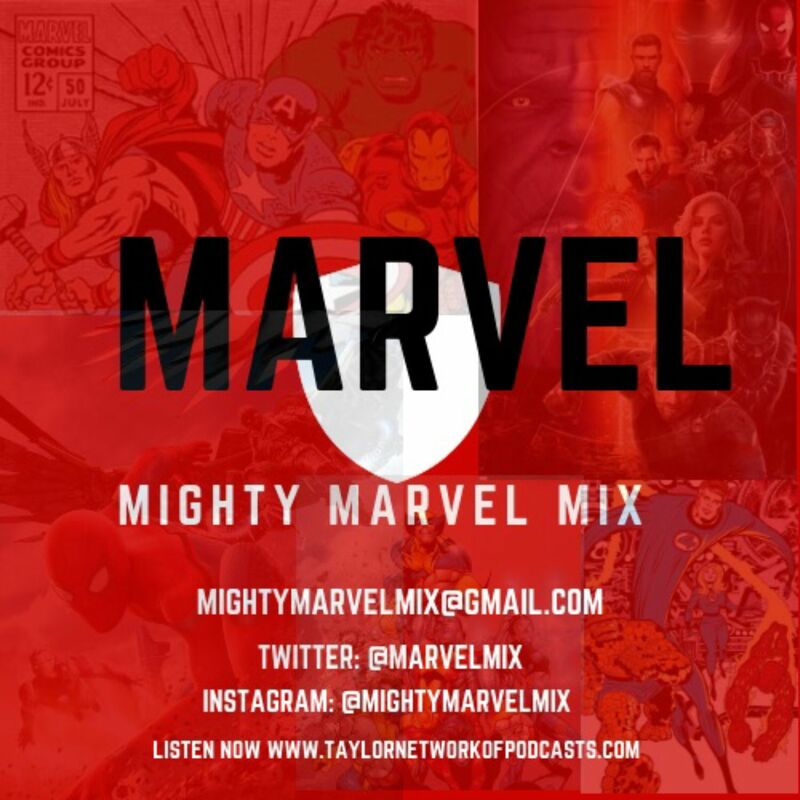 Welcome True Believers, this is the Mighty Marvel Mix, a Podcast brought to you by the Taylor Network of Podcasts. This is a podcast for fans of all things Marvel! Comics, movies, TV, merchandise, we've got you covered with news, views and reviews. In this episode, your hosts Paul Shearman and Alex 'AJ' Jones are joined by Darrell Taylor to continue the celebration of 80 years of Marvel. We're continuing our 'Marvels' series of classic comic book story reviews with an all-time great that was a genuine game-changer for crossover events - Kraven's Last Hunt. Mighty Marvel Mix Podcast ep 10:'What If' Made a Comeback?